We work with a wide variety of species to try to understand the physiological mechanisms driving species ranges. We combine 'omics technology with more traditional physiological techniques and ecological modelling to understand the causes and consequences of low temperature and desiccation stress. A major focus includes using more ecologically relevant stressors that vary over time rather than the single exposures that are often used in physiological studies. The eastern spruce budworm (Choristoneura fumiferana) is one of the most important defoliators of the boreal forest. While its population sizes are kept in check by cold temperature, winter warming is increasing its poleward range edge. Invertebrates make up the vast majority of the biodiversity on Earth, yet we know very little about the drivers of their distribution and diversity. In this project we are harnessing the power of DNA barcoding and machine learning to gather information from the NEON system of pitfall traps across the continental USA. 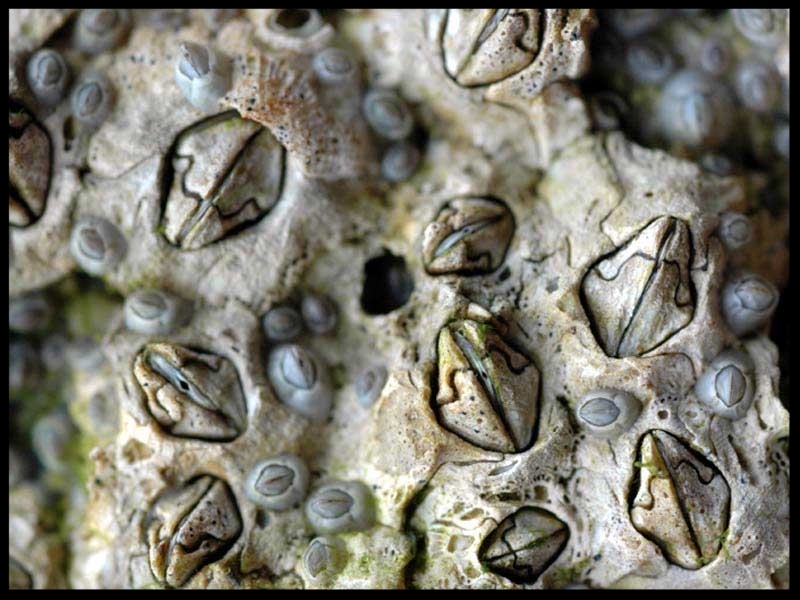 Most of the invertebrates that live in the intertidal are freeze tolerant, yet we have very little idea of the mechanisms that allow for this unique trait. In this project we use a combination of transcriptomics and traditional physiological techniques to understand how these animals can survive freezing solid.